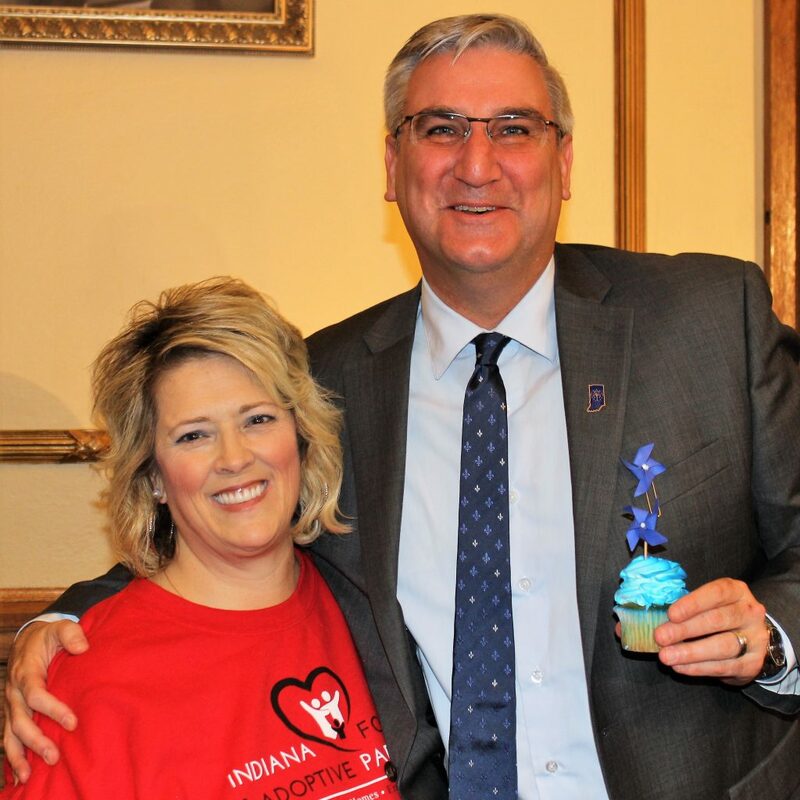 Governor Holcomb with his pinwheel cupcake in honor of Child Abuse Prevention Month. We also gave him a pinwheel to wear on his lapel. April is the month we stop to reflect on the innocent lives that have been lost and have suffered trauma due to abuse and neglect. 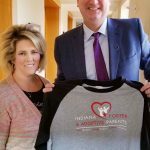 IFAAP CEO Kristi Cundiff presented Governor Eric Holcomb an IFAAP Baseball Jersey while attending a luncheon at the Governor’s Residence. 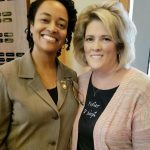 The luncheon was a chance to meet New DCS Director Terry Stigdon. Other leaders from community partnering organizations were invited to participate in a group discussion on the current problems surrounding DCS and what they believe to be the solutions. IFAAP CEO addressed the lack of child care funding as a priority for the foster parents.